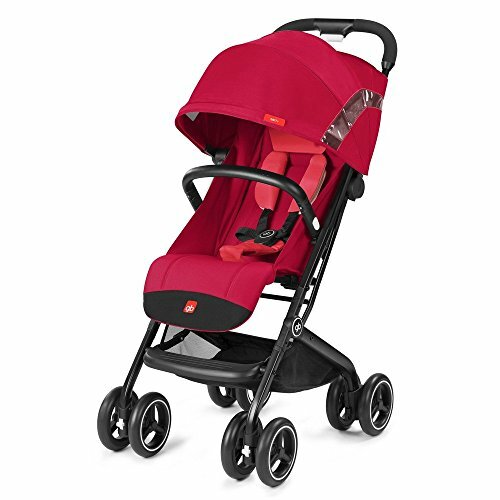 TRAVEL SYSTEM: With the optional adapters, the Qbit+ is 3-in-1 travel system ready. Just attach a gb or CYBEX infant car seat (optional available) or the Cot To Go (optional available) onto the frame. If you love to travel in your city and beyond, you will love the Qbit+.